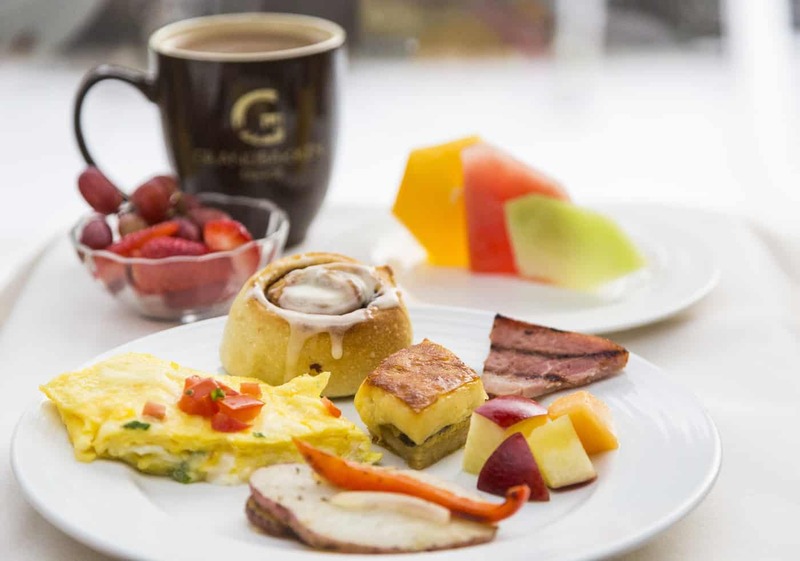 Treat Dad to a hearty Father’s Day Brunch at Granlibakken Tahoe. The brunch will be served from 7-11AM on June 17, and is included for all lodging guests. The brunch features an expanded menu featuring a buffet of brunch favorites and a build-your-own Bloody Mary bar. Please call 530-583-4242 for more information and to make your reservation.